It’s back again, and this year’s festival hopes to even surpass the roaring success of the 2018 event. Sandpit Field will once again be the focus of activities, with other events taking place around the town, and full details are available via the event’s dedicated Facebook page and on Virtual Swanage. 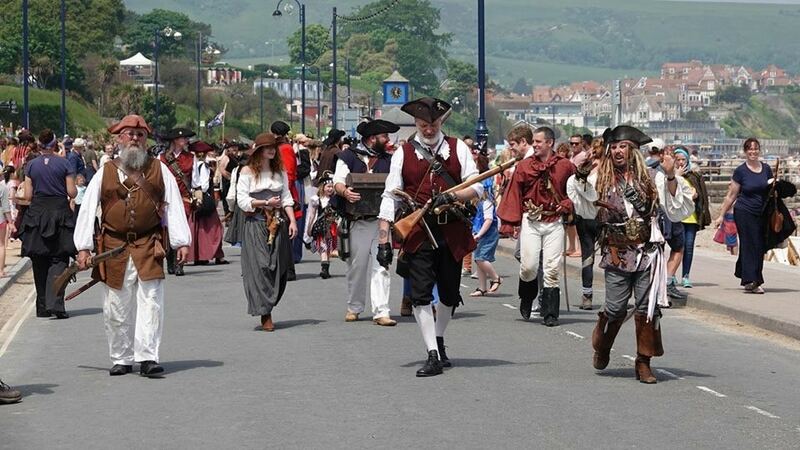 So ‘shiver yer timbers’ and make tracks to Swanage for the second May Bank Holiday weekend – you won’t be disappointed! Click here for the latest news about the club's recent activities. All our upcoming activities are in our programme.